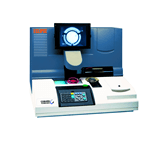 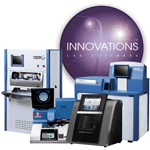 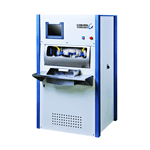 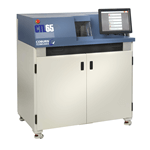 Coburn Technologies, Inc. is the world’s leading provider of computer-integrated ophthalmic lens processing systems. 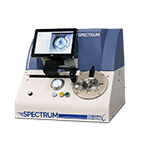 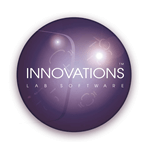 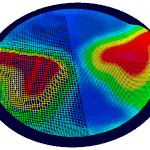 We design, manufacture, and service optical lab software equipment and supplies used in all aspects of surfacing prescriptions in lens blanks, coating lenses and machining lenses to fit into patient frames. 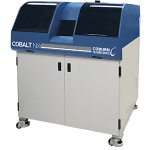 The Cobalt NXT & NXT+ are the successors to Coburn’s current large-format freeform generator, the Cobalt DS. Together with the Cobalt NX generator, launched in March 2017, the Cobalt NXT represents Coburns next generation platform for lens surfacing. 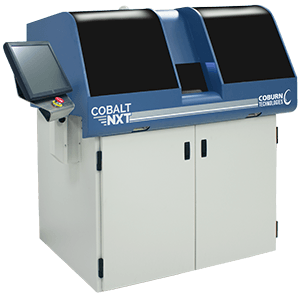 NXT+ offers complete automation. 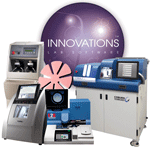 Join us at Vision Expo East 2019! 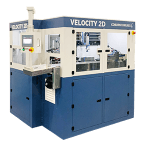 Velocity Spin Coater is GREAT!